Sometimes, as a book lover, there’s a book you can’t even wait to finish before telling everyone you know about it. I read one page and I was telling everyone on Instagram they had to read it immediately. 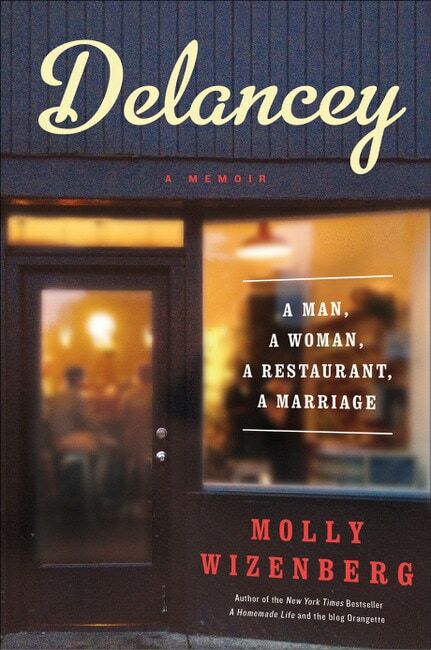 Delancey by Molly Wizenberg is one of those books. About four years ago, she wrote her first book, A Homemade Life, about growing up and falling in love with food along the way, and it was so delightful that I immediately set my mom a copy for Mother’s Day. Her second book, Delancey, just came out last month, and it’s every bit as delightful. Just months after their wedding, Molly’s husband decides he wants to open a pizza restaurant. Engrossed in writing her first book, Molly vaguely encourages him, but when the book is published and the tour over, Molly suddenly realizes that he’s serious about the restaurant. And she’s terrified. During the worst economic downturn in 60 years, they work together to open a restaurant, which tests their marriage in whole new ways. 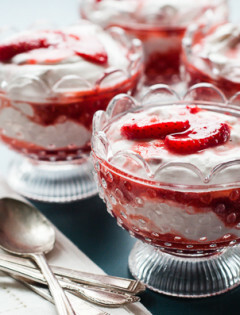 Like A Homemade Life, a recipe pops up between each chapter, and they’re such great recipes – delicious, unfussy recipes you can make for a crowd or just for your little family. And like A Homemade Life, Delancey immediately became one of my favorite foodie books.